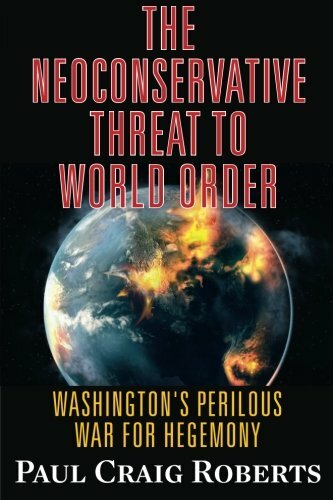 The Neoconservative Th... Dr. Paul Craig Roberts Best Price: $8.39 Buy New $8.97 (as of 07:35 EDT - Details) From here relations between the two nuclear powers deteriorated rapidly. 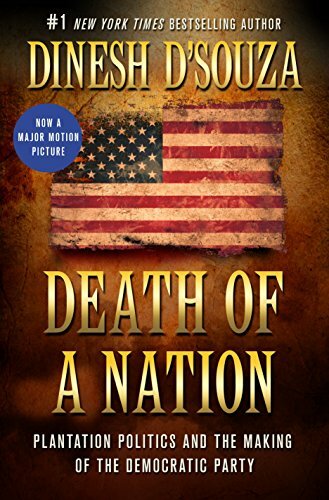 As I and Stephen Cohen have emphasized, the danger of nuclear war is today far higher than ever during the long Cold War as there is today no trust whatsoever between the two governments. 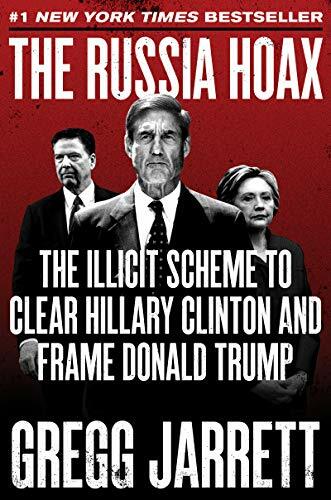 The Russiagate “investigation” appears to be timed to influence the midterm elections with unsubstantiated accusations made just before the elections in an attempt to produce a Democratic Congress that would impeach President Trump on false charges. The presstitutes would cover up the frameup. In other words, the real election meddling is being done by the Russiagate “investigation.” See here and here.